From rescue sheep to EWE. It has been our ambition for many years to provide a range of mill spun yarn and top from our rescue sheep fleece. Due to the dismantling of small scale plant in Australia, this had not been possible. Fortunately, this is now turning around and small scale operations have been revived and we are proud to support local enterprises. Fleece going to a commercial mill must be scoured. We skirt our fleeces at shearing and grade them by type, most importantly by colour, length and micron. The fleece destined for yarn is them bagged and we drive it 100k to a small batch scouring plant on the outskirts of Melbourne. Once cleaned the fleece is transported to a mill in central Victoria. Here the fleece is put through commercial sized pickers, drums, and cards to produce ‘top’. 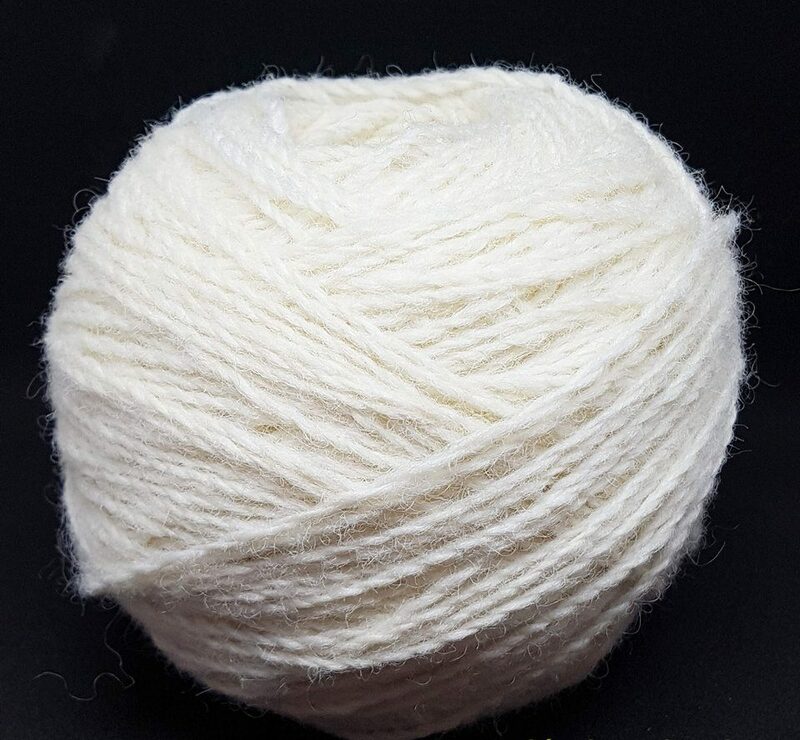 We have commercial top (roving) available by weight starting at 50g. Trudy, our first rescue sheep.. to read her story, click on her image.